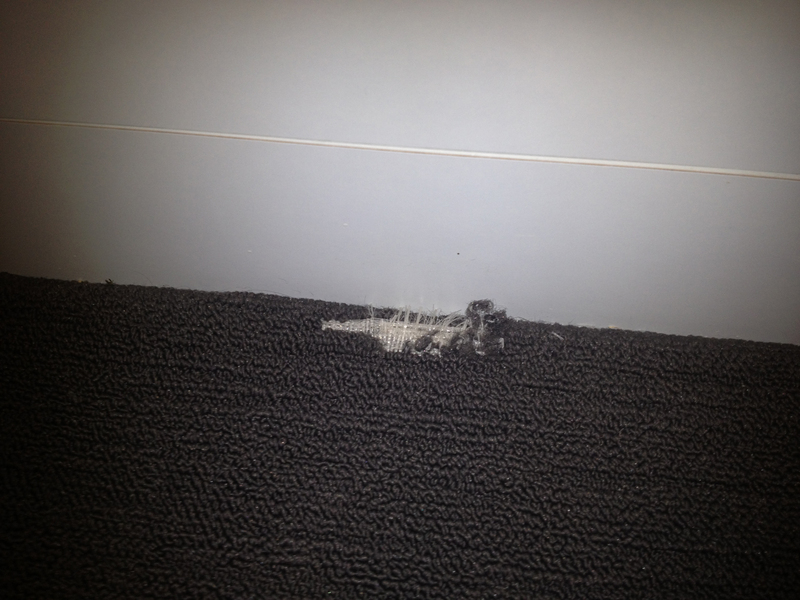 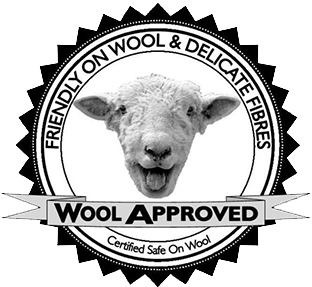 With over 30 years experience as a carpet layer I am confident whatever your problem is, I can fix it from restretches to split joins, iron burns, trims, patching, sewing, stairs, high quality Axminster’s to high quality Wilton carpets, All Carpet Care & Pest Control will remedy the situation. 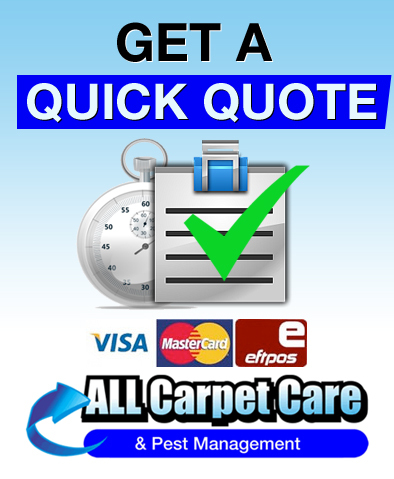 Then send it to me via text message on 0421 244400 or email me on sales@allcarpetcare.com.au with a short description of your needs and I will get back to you ASAP. 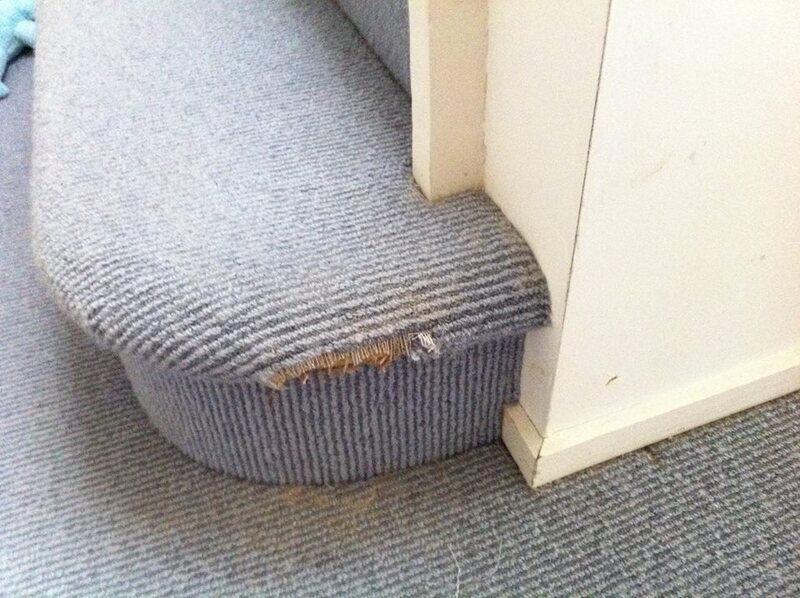 This involves cutting out your “problem” and replacing it with a patch, this is easily done but needs a bit of carpet to form the patch this can be taken from a wardrobe or cupboard or under a piece of furniture. 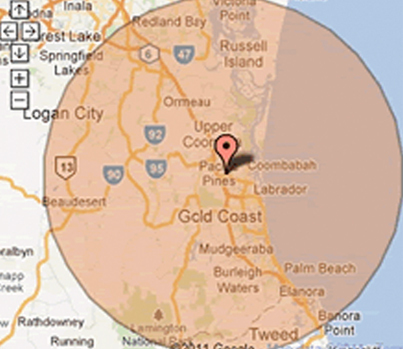 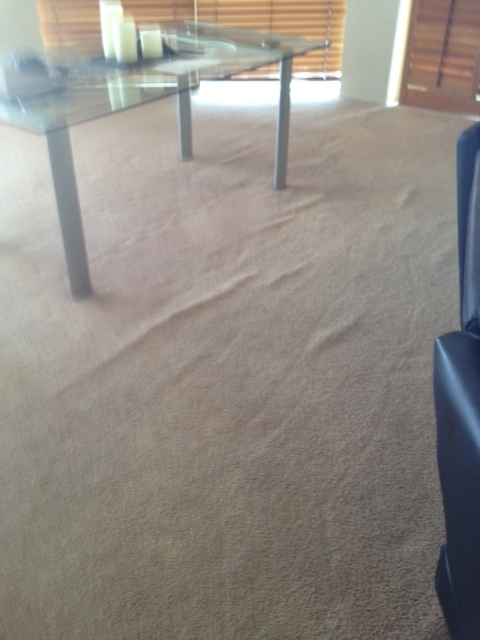 Just take a photo and send it to us for advice or a quote. 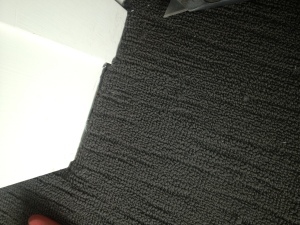 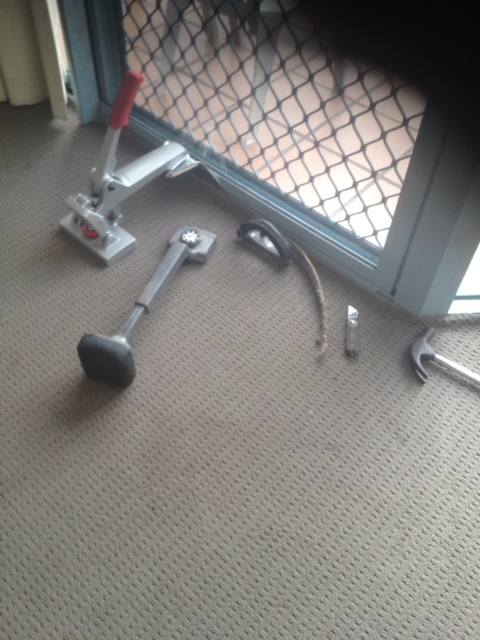 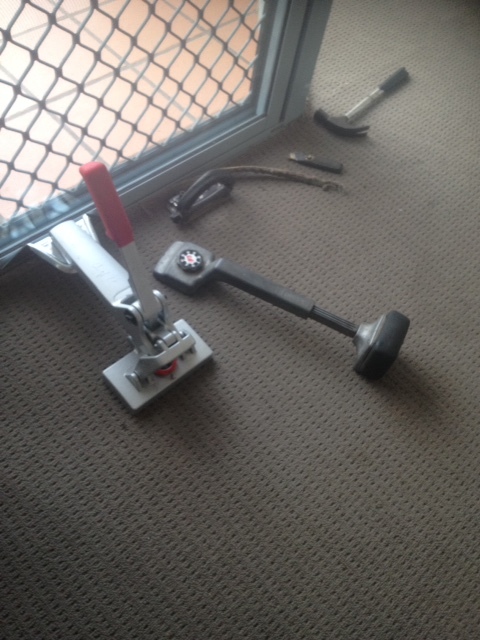 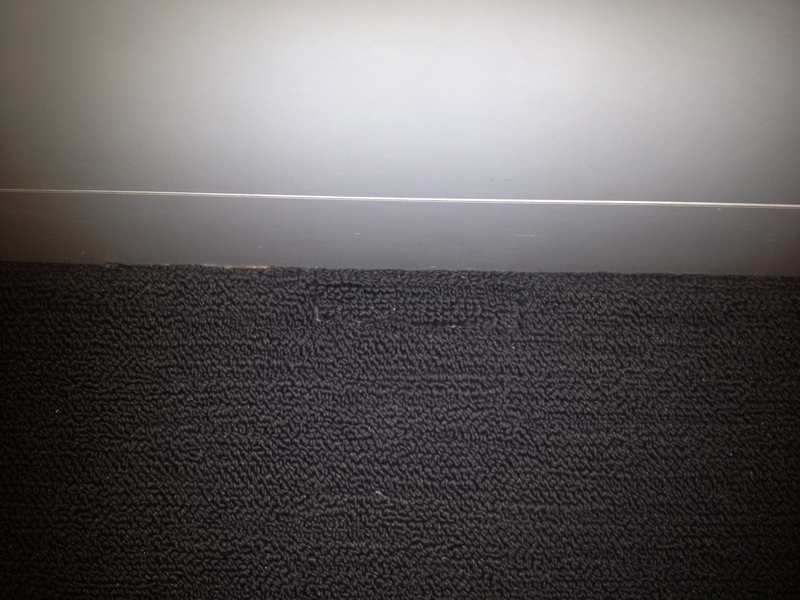 We can also replace or repair your carpet to tile trims, that is the cover where the carpet meets the tiles. 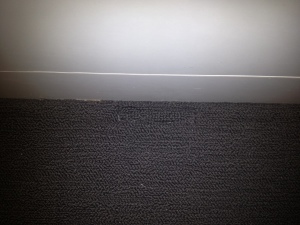 Split seams or joins does look unsightly and if not repaired can grow to a bigger problem also it can be a tripping hazard. This is needed when your existing carpets looks wrinkled and loose. 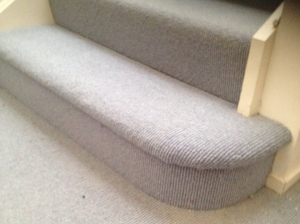 By Restretching you will tighten the carpet, which will prolong the life of your carpet; it will stop the carpet from wearing quicker and also avoid trip hazards. 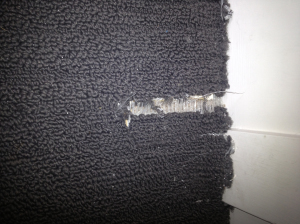 Once again easily done, sometimes it just needs refitting or patching.